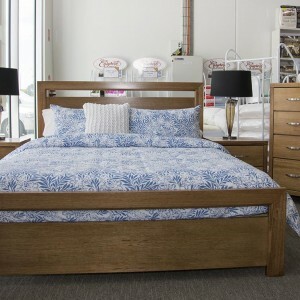 Category: Beds and Bedroom Furniture. 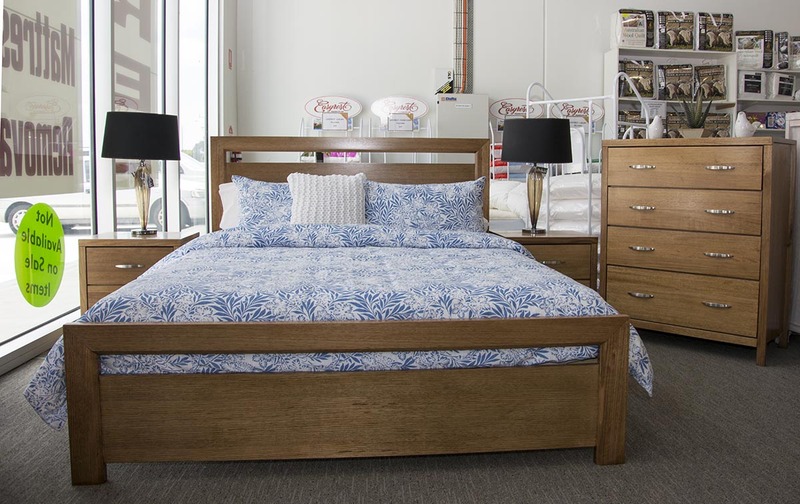 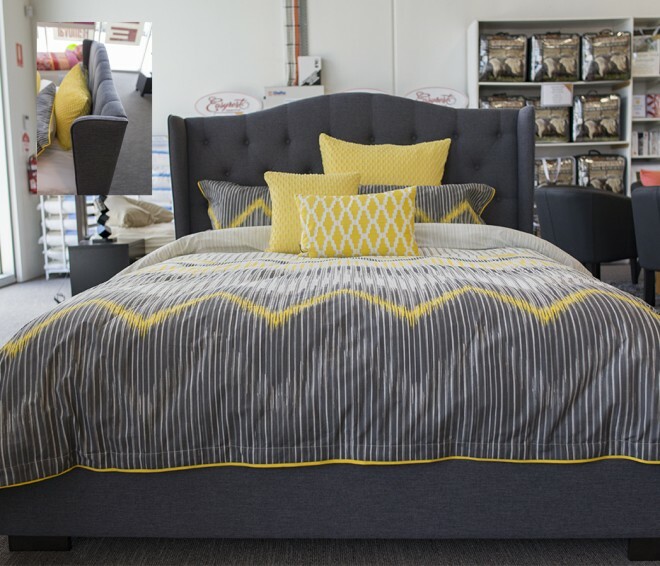 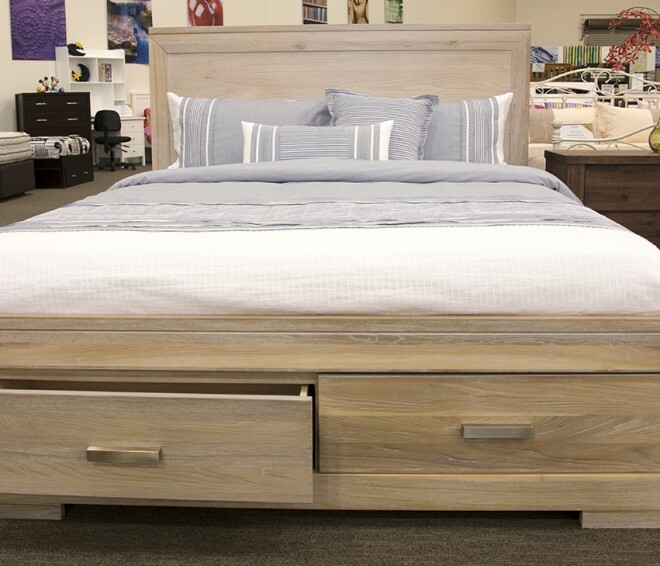 The Stark suite with its modern look has heavy duty slats and drawers with metal runners. 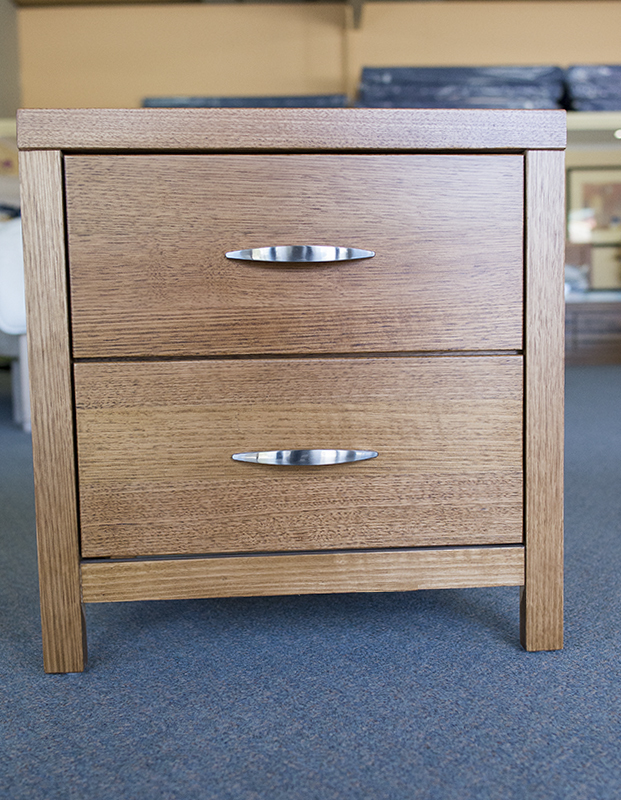 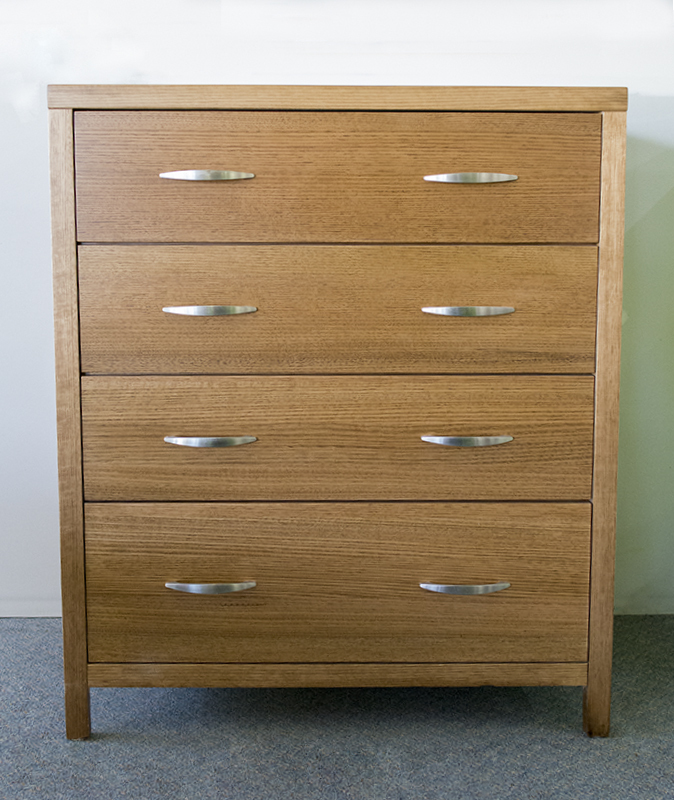 Available as individual pieces king, queen, bedsides, tallboy & dresser.